“Daytona Day” is the stupidest ad campaign NASCAR and its broadcasting partners have ever come up with. I used to say it was well-meaning, but I don’t even believe that anymore. 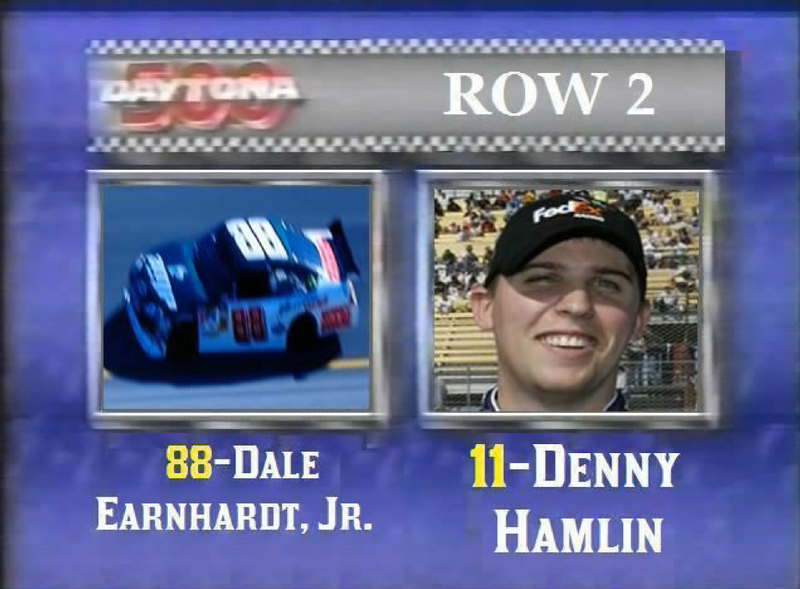 Both versions of the ad give me the impression NASCAR is trying to trick people into watching the race. Very little racing footage is used, nor do we see the faces and names of its many new drivers. I get the feeling the networks are embarrassed by the product they’re promoting, or think that nobody would care if they saw the sport for what it is. I can’t abide that. First of all, let’s get literal. 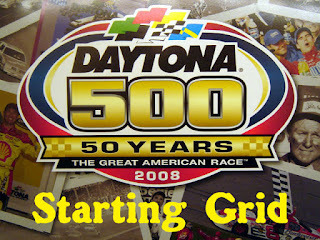 There is no Daytona “Day.” In fact, if you live on the west coast, the Daytona 500’s over by lunch. And I ain’t never been to one of those backyard parties with all my NASCAR fan friends. Yes, it would be great if there was a day to celebrate racing. But, if that day’s ever going to come, we need to be transparent about what racing actually is, and that it’s worth being a part of it. The biggest problem with “Daytona Day” is it misrepresents the 500 as an event run in isolation. Sure, longtime fans aren’t fooled, but as we’ve been constantly told, the ad isn’t for us. 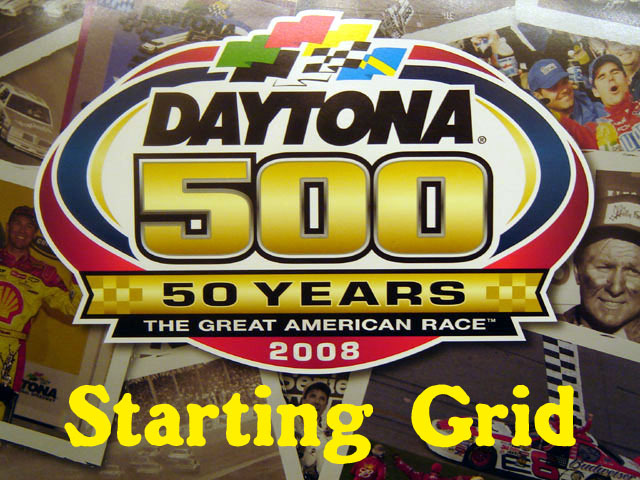 For the uninitiated, the 500 is actually the grand finale of SpeedWeeks, which is a whole series of practices, qualifiers, and races involving four different national touring series in the world of stock car racing. To skip all that just to watch the main event is like skipping all of the Olympics just to watch the Closing Ceremonies. It’s the context, the history, and the story lines developing through SpeedWeeks, that makes the event as special as it is. Some have said that it’s not practical to promote these other races, that only existing race fans watch them. To them, I ask – isn’t that the point of all this? 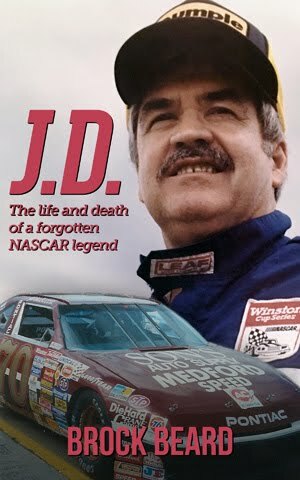 Last I checked, NASCAR is trying to turn people into race fans. Also, didn’t FOX and its partners pay billions of dollars to cover the first half of the season, including much of SpeedWeeks? Why tell everyone to wait until the very last four of their hours of coverage to tune in, at the cost of lost ad revenue? This isn’t a situation like the NFL or MLB, where the lead-up to the championship covers several weeks where fans tune in and out. 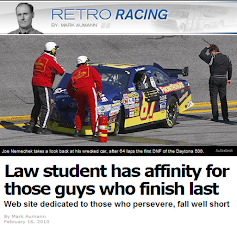 In NASCAR, it’s just a matter of days – certainly a manageable time frame for any media conglomerate. The fact is, SpeedWeeks is itself the best way of promoting the races in Daytona. Big Bill France made it that way on purpose. The Duels were never necessary to set the starting lineup for the 500 – they were simply tacked-on to the schedule to give fans more action to watch between qualifying and the main event. Each race ran fewer cars for a shorter distance, giving fans a taste of the action they could expect on Sunday. In 1979, the action started even earlier with The Clash, which ran an even shorter distance with even fewer cars. Debuting the same year that CBS began its live coverage, new Hall of Fame member Ken Squier often called The Clash an “appetizer” for the main course of the 500. The rest of the week did, in fact, play out like a three-course meal: there was now a clear progression through the week from a 20-lap Clash to two 50-lap qualifiers, then the 200-lap 500. 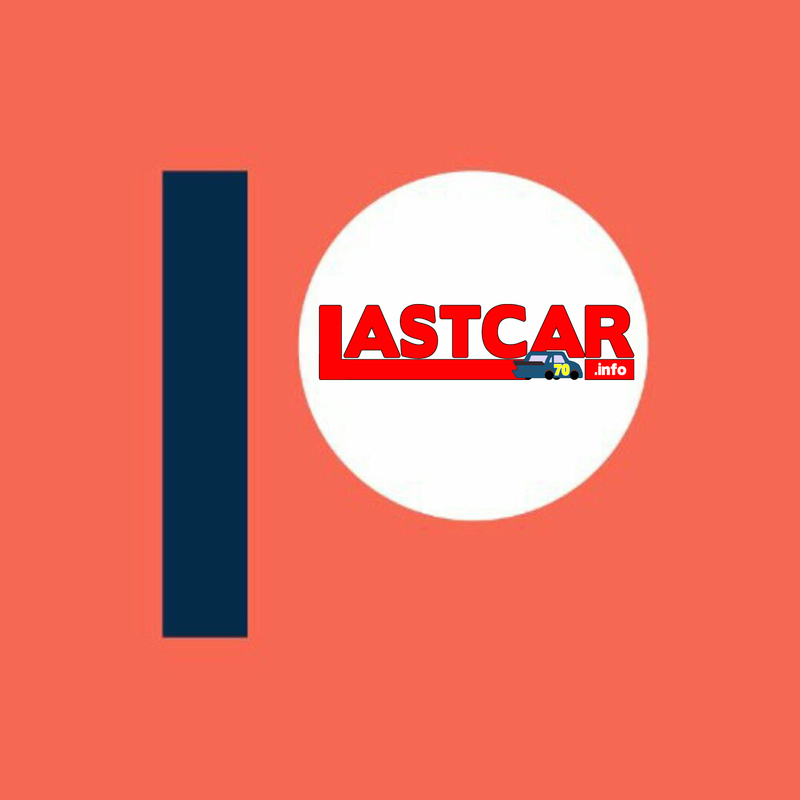 The current schedule, which includes ARCA, Trucks, and XFINITY, are also largely organized from shortest to longest with none of these races longer than the 500. Like The Clash and The Duels, each serves as a stand-alone event which also promotes the next. With this infrastructure already in place, why go out of your way to replace it with a lame hashtag? This is also why I chafe at the offseason countdown to the Daytona 500. Not in the same way Denny Hamlin does, but because The Clash, run one week earlier, should be promoted as the proper start of NASCAR season. The Clash also trumps “Daytona Day” as the best way to attract new fans. Unlike the 500, it’s short, and thus more likely to hold short attention spans. It also has fewer rules than later events. 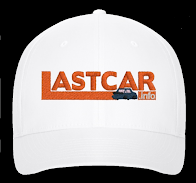 It showcases the top drivers in the sport. It throws in just enough action that you may be curious what happens in the next race. And, when it’s over, you’ll have a good idea whether or not racing is for you. If it does, maybe the 500 won’t even be enough for you. Maybe you’ll look ahead to Atlanta, and pretty soon, you’re a race fan. So, FOX, before you get to work on 2019’s “Daytona Day” ad – maybe move that day up a week, and invite people to try NASCAR’s appetizer.